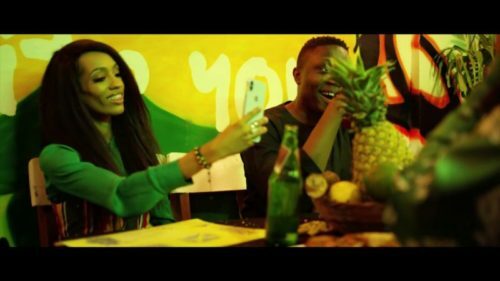 Check out this new video from Dija – Mr Bob out on NaijaMusic! Making her first debut in 2019 is Mavin Records Dija with a new dancehall inspired song ‘Mr Bob‘. Today is the birthday of the famous music icon Bob Marley and this new song is a tribute to the late and reggae legend from Dija. The video was produced and directed by Mavin Films. Watch Dija – Mr Bob video below. Enjoy the clip and kindly share!